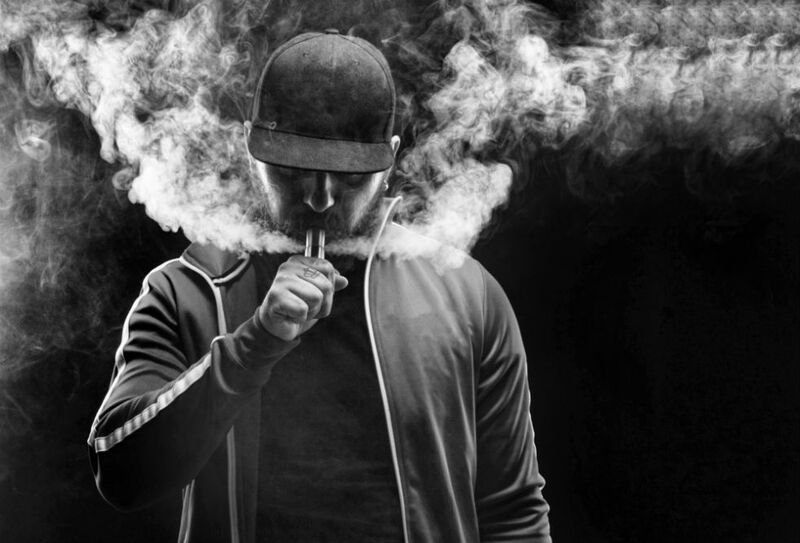 Anyone who is looking to avail themselves of the physical, psychological and emotional benefits that CBD can give them, needs to know that vaping is a great way to do so. It suits those who already vape and is a solution for those who do not like ingesting CBD oils. The simplest and most convenient way to use CBD oil in a vaping device is with a CBD vape cartridge, and in this article, we are going to review four of the best CBD vape cartridge options plus we have a buyer’s guide which will answer many questions which are asked about CBD vaping. Are all vape cartridges the same size? How do vape cartridges work? How do I store vape cartridges? How do I use vape cartridge? Pinnacle CBD is a company founded by Kevin Lacey who discovered CBD oil for his daughter's major epilepsy problem where the pharmacuetical medication she was prescribed for the epilepsy was also causing other probems for her with ADHD. After Lacey discovered the benefits of CBD oil and the remarkable recovery of his daughter on CBD oil (ADHD free and seisure for 3 years) he carefully researched everything he could about all aspects of CBD oil including its production and from ther he started his own company to produce CBD oil to a rigously high standard. His fantastic products are driven by his passion to help his daughter and then to pass this help on to others by producing the very best product to the highest standards. Pinnacle CBD uses only organically grown cannabis with absolutely no GMOs. Kevin gauarantees that his CBD oil is from 100% organic industrial Hemp, meaning it is non GMO, PG free, and PEG free. The CBD oil is full-spectrum CBD, which means you get the whole array of benefits. 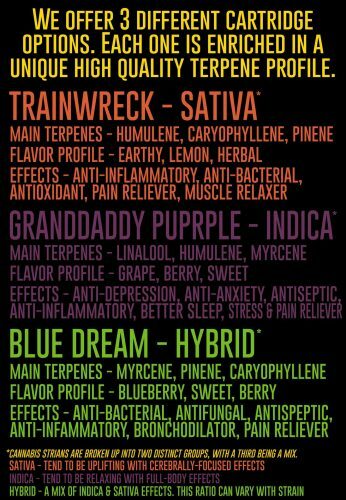 Full spectrum oils include CBD, CBDA, CBG and Terpenes. The hemp plant actually contains 483 natural compounds so there is a lot to the benefits of a full-spectrum CBD. The efficacy and purity of Pinnacles CBD oil is backed by lab testing which you are free to check out. The Pinnacle cartomizer vaping device simply needs to screwed onto a 510 threaded battery and it is ready to use. A great CBD oil that can be regarded as top of the range. We like the 500mg strength and the fact that great care is taken with this full spectrum product giving a wide range of terpenes. We like the fact that you can select from different oils with a rich blend of turpenes based on strains for different therapueic effects and with different flavors. Nice and easy 'straight from the pack' use when simply screwed onto a 510 threaded battery. 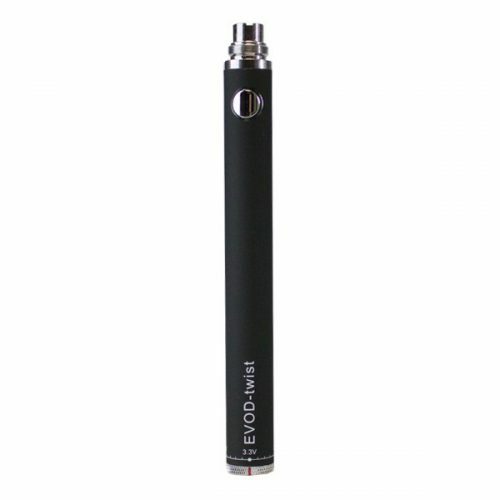 If you are looking for a battery that is good value, reliable and nice to use with control over heat settings, we like and recommend the 510 threaded EVOD Twist VV Battery 1100mAh. We don't like that you have to research and buy a battery seperately to be able to use the product. 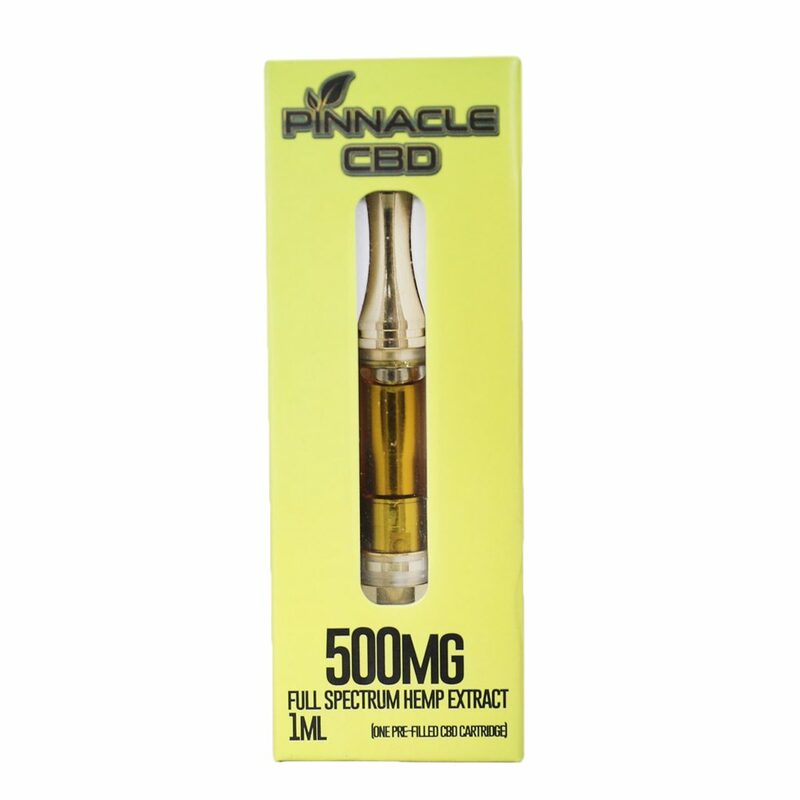 We think that Pinnacle CBD could offer a cartridge and battery combo pack. We also think the packaging does not present well enough for a fantastically good CBD oil product. Another concern is that the flavors are stuck to one particular cannabis strain. You may not like a flavor but love the CBD strain. The price is also upper end, that being said, you ARE in fairness getting DOUBLE the CBD strength with this cartridge compared to others available. Battery must be purchased seperately, no combo pack with battery available. This CBD Vape Cartridge was the very first one that Vape Bright produced and based on the high number of positive reviews it has received, hopefully, they'll be producing many more to come. The first thing to say about this CPD vape cartridge is how easy it is to use, which will be welcome news to those who want to use CBD oil but have never vaped before. While the aluminum caps give its appearance a degree of quality, the carry case looks cheap. Thankfully, the glass cartridge appears and feels durable, thus eliminating any concerns that it may be prone to cracking or leaking. 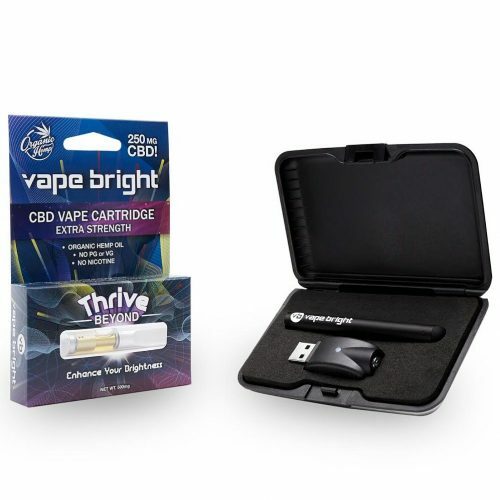 Obviously, what is inside it is more important than the cartridge itself, and we are pleased to say that Vape Bright come up trumps for their ingredients, which are simply hemp oil with cannabidiol. This is fully certified by Vape Bright's lab analysis which is published on their website, and by other independent lab analyses. 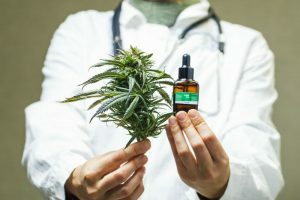 What this also means is that this CBD oil does NOT contain propylene glycol, which is often used to help produce a very impressive plume of vapor. However, it can also be toxic so the fact there is none in this CBD oil is to be welcomed. When you inhale from Vape Bright's cartridge you may notice that there is neither a distinctive smell nor discernable flavor. For some users who do not appreciate fruit flavors when they vape, this will be a big plus. Those that do like a taste may need to satisfy themselves by thinking about the benefits they can derive from inhaling the CBD oil vapors. While some users have been disappointed with the level of pain relief they have experienced, the overwhelming majority of feedback has been 5-star positive. Relaxation is one of the more common benefits that have been experienced, and it has even helped some users with diabetic neuropathy. The ease with which this cartridge can be used is very welcome, not only for experienced vape users but for those who are trying this for the first time. We also like the fact that Vape Bright has taken the trouble to put a 'battery included' Vape Bright Starter Kit together that has everything you need with your first cartridge, so no need be hassled with finding the right battery later.. This CBD Vape cartridge is at the upper end of the pricing scale and despite our best efforts, we fail to see why this would be the case in comparison to similar products and considering that the strenght is 200mg. Having said that, they offer a sliding discount for increased order qantities and ordering 5 will save your 20%, which helps. Cannavape™ is one of the better-known brands in the world of CBD oils, e-liquids and juices, but it is their Tropical Medley CBD Vape Cartridge which we will be checking out here. With a name like Tropical Medley, you might be mistaken for thinking this was either a Reggae music album or some new delicious Caribbean cocktail you might get served on a beach. Well, it is a cocktail of sorts, but not one which you would want to drink. The ingredients in this CBD vape cartridge include CBD isolate which has 99% pure CBD from natural hemp plants. It also has coconut oil and traces of both natural and artificial flavoring. With a potency of 250 mg this is at the lower end of the scale for strength compared to some CBD oil products, but for many people this will be enough for them to feel the benefits. It is also a good strength to start with for those who have not used CBD products before and are wary of going for high strengths first thing. Benefits you can expect from using this Cannavape™ Vape Cartridge include better sleep, pain relief, reduced stress and increased relaxation. This is as simple as it gets when it comes to CBD vape cartridges. They are easy to use and ideal for anyone who is new to vaping. Cannastick do produce their own compatible battery units which you to use with their cartridges, and you can buy seperately. 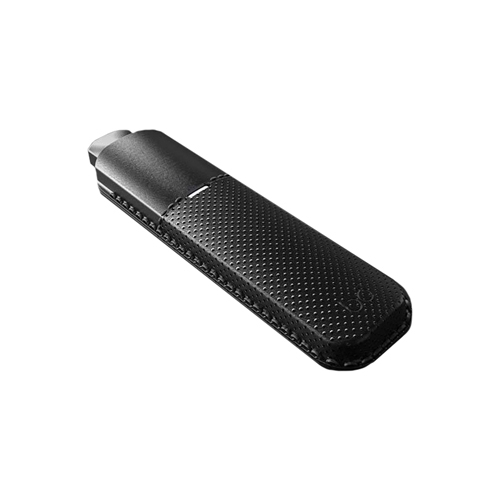 The one we like is the new Cannastick Passthrough Micro USB Battery 650 mHA. This handsome little unit is reasonably priced and gives 650 mAh worth of charge. You get short circuit protection, 510 universal threading and a color LED battery-level notifications, which is fine for a reliable vape battery that has the basics where you can simply screw on and go vape! 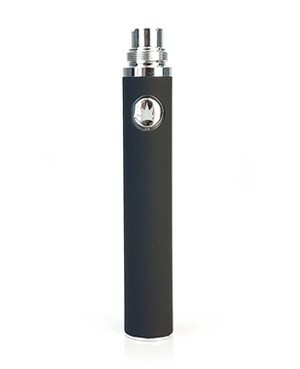 You can also charge while you vape as well with the built-in Micro USB port and included is a Micro USB charging cable. Review reports that the Cannastick Passthrough Micro USB Battery does not take long to get a full charge, around 20 to 30 minutes. 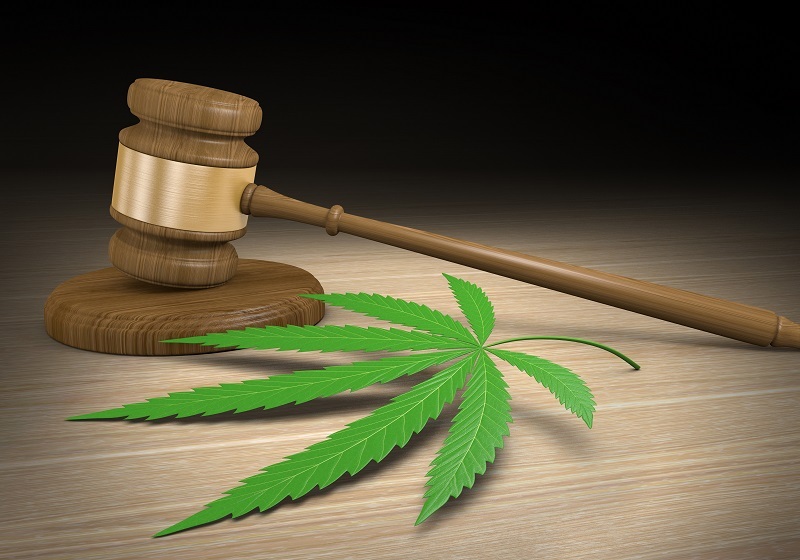 If you have a high CBD threshold then it is possible that you will not experience any benefits from this product, as has been reported by some users of it. This pod is one of a number of pods Bo Vape produces which are only compatible with Bo Vape's own vaping device, but this one is pure CBD oil. Assuming you have one or plan to get one, you can look forward to enjoying the benefits of this potent CBD pod. Looking at the distinctive shape of this pod, it is worth reminding ourselves that it will only work in a Bo Vape vaping device. If you do not already have one, then you should check them out as they are stylish and of the more technically advanced, and the Bo Plus Pod System unit has a whopping 800 mAH battery that only take 15 minutes to charge! Though not as slim as a pen style, the Bo Plus Pod System unit is one of the more stylish vaping devices around and is super tough, infact it can take alot of punishment and will still keep going. Coming back to the CBD Purple Haze pod, it is prefilled with CBD vaping liquid which has 500 mg of CBD. 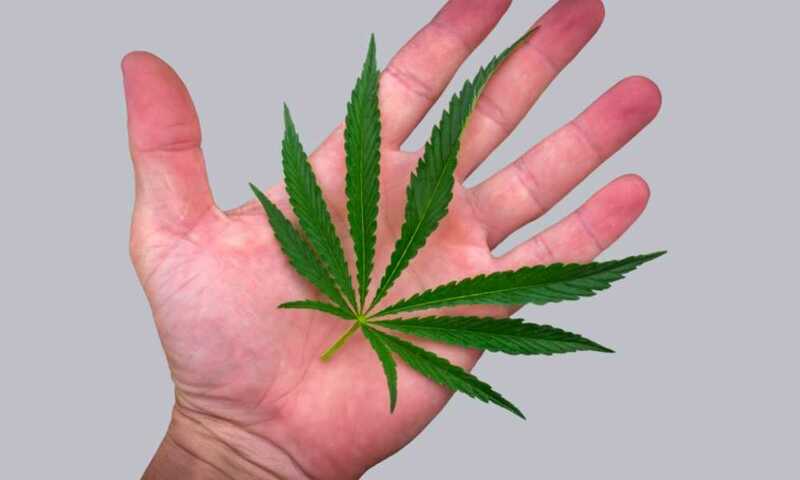 This is a very popular strength as it is strong enough for many users to get the relief they need, without having to go for the very high potency CBD products. The CBD is sourced in the US and has been extracted using CO2 which is the most environment-friendly, safe and least toxic method of doing so. 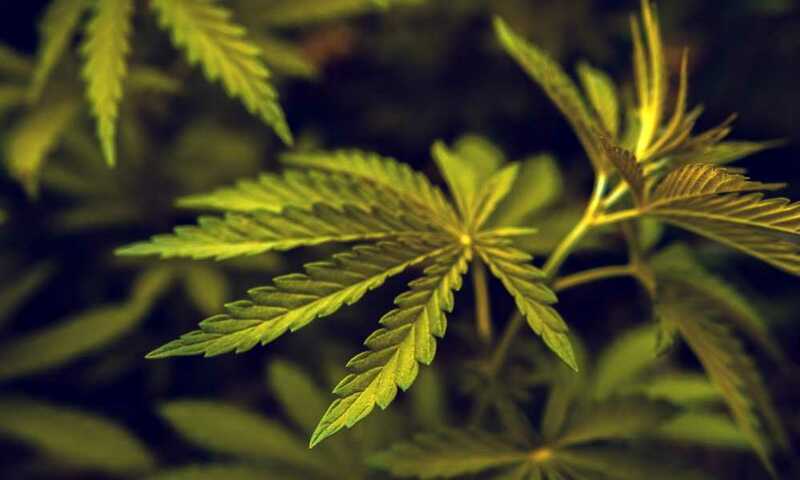 The extracted CBD contains no nicotine for those who quit smoking, and crucially it does not have THC, which is the part of the hemp plant which causes psychoactive events and can lead to you failing a drug test. With zero additives, sweeteners, artificial coloring or preservatives, it is safe to say that the CBD liquid in this pod is about as natural as it could get, and this is further evidenced by the natural aroma it gives off. The only other ingredient which it is the natural terpenes within the CBD which help produce the beneficial results you are hoping for when you use CBD liquid. The fact that there zero additives in this CBD liquid such as sweeteners or preservatives is to be welcomed. This Bo Vape pod is reported by some to have a strange taste which either takes some time to get used to. If you like a hit on the throat vape, then you will like the Bo Vape pod, or this can put you off the product altogether. The Koi True Spectrum Vape Cartridge is a ready-to-go cartridge from the people at Koi being produced with their famous quality full spectrum CBD oil. The Koi cartridge comes . 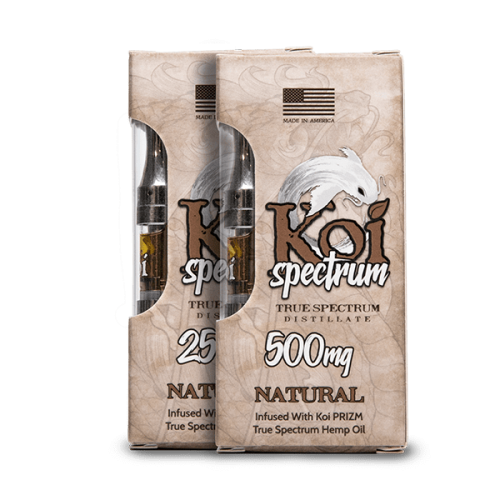 Koi Spectrum CBD comes as either a 250 mg or 500mg strength cartridge. This oil is 100% organic, Colorado grown and is extracted using the CO2 method but Koi claim to use a multiphase extraction process to get even more natural terpenes in their oil extract making it a 'True Spectrum'. Koi tell us that you get an oil with an incredible natural smell and taste, with all of the synergistic benefits of natural terpenes and cannabinoids. They also claim that their oil from all American grown organic hemp has 0% THC which is a great for those that are worried about any amount of THC in their CBD oil! This also means that Koi must meet all standards for THC levels in all states if there if there is absolutely no THC. Koi claim that their Spectrum cartridge oil is a powerful, natural supplement that will 'enhance your life and restore (your ) balance'. They claim that people that have tried it state that 'it’s the best tasting, most effective CBD tincture on the market' and we are inclined to agree that it is up there with the best. Opinion from other users is that Koi Spectrum has the most terpenes for increased effectiveness and that it is the best tasting and most effective full spectrum CBD available, but you have to get one to try and see if you agree. Koi Spectrum CBD is a great way to enjoy the health benefits of CBD and with every inhale from your cartridge you’ll get a potent dose of CBD loaded with natural terpenes and zero THC! Vaping is growing in popularity and it is the quickest way to get CBD into your system, so if you want or need immediate results from your CBD supplement you might want to try Koi Naturals CBD full-spectrum Cartridges. They work. The fact that there is 0% THC in Koi Spectrum and the spectrum of terpenes in this CBD liquid. We also like the fact that Koi have there own battery unit available for their Spectrum CBD cartridge and that it has a low price. We had to go looking for it but the Max Battery unit is 510 threaded and priced nice and low but we think they could offer a combo starter kit with a Spectrum cartridge and battery unit in one. The MAX BATTERY 380mAH is shown above and should also work with other 510 threaded cartridges. It comes with a USB charging cable, has adjustable voltage and preheat options. Battery size is 380 mAH. We don't like that this cartridge has no battery offered on the cartridge page and the Koi website does not specify the thread for a battery on the cartridge page. We also would like to see a cartridge plus battery all-in-one starter pack. We also don't like that availability of the cartridges is limited, though we think this may indicate popularity of Koi Spectrum Cartridge and we are asking Koi about this. Using CBD vape cartridges is a very popular way of availing yourself of the benefits of cannabinoids but if you are new to it, or simply unsure what to look for when buying a CBD vape cartridge, this buying guide will help you. We will cover some of the some of the main features you should assess for any CBD cartridge you are considering, and these will also help you to compare different products. One of the ways in which CBD vape cartridge manufacturers differentiate their product from others is by referring to the strength of it. In other words, they will highlight how many milligrams of CBD there is in their cartridge. There are several strength levels which you will find, and these normally start at 100 mg, which is a good level to use if you have never taken CBD before. Moving up the strengths you may see 200, 250, 300, 500, 1000 1500, and even 2000 mg in some CBD products, and obviously the higher the strength the greater the potency. This does not mean you should always go for the highest one. Ideally, you want to take the strength which you feel provides the benefits you want - and we always recomment getting advice from a natural remedies friendly doctor to confirm the right dose for your condition and to ensure that CBD does not interfere with other medications you may be taking. When you compare two CBD vape cartridges one of the mistakes potential buyers make is to assume that the one the highest strength is going to be the best value for money. It may well be, but you have to look at more than the number of milligrams of CBD in the bottle to make an accurate comparison. The price of the product also needs to be brought into the equation. For example, let's say we had one vape cartridge containing 500 mg of CBD and the price of it was $75, which in effect means you are paying around 15 cents for each milligram. If you compare this to a vape cartridge with only 200 mg of CBD which cost $25, the per milligram price is 12.5 cents Although this has less strength, its value for money is higher than the first product. As with any type of product which seeks to provide health benefits, there are going to be some which have the highest quality and made from only the purest of ingredients, and some which are made on the cheap, with additives and other unwanted substances. With CBD vape cartridges you want to look for those which the manufacturer states are made from organic hemp plants only and for which the purity of the CBD has been verified by lab testing. These tests will show the purity which in the very best CBD products is as high as 99%. It's always a good idea to see the lab tests on the page or ask for the tests and organic source certification before buying. Some CBD oils have additives such as propylene glycol (PG), which is there purely to act as a carrier and will give a warmer and more enhanced flavor along with better vapor cloud. While this may be desirable for some users, it is important to note that this reduces the purity of the CBD liquid and too much PG can be considered not good for you. There is a debate about whether PG can cause long-term health issues and it has been known to cause allergic reactions and inflammations. Thankfully, the CBD in most vape cartridges is totally natural and produced organically in non-GMO facilities. If you are any doubt about this or want confirmation, check the specifications for any product you are considering. What might not be as natural could be the flavorings which a CBD liquid may have in it. Often you may find a vape cartridge which has both natural and artificial flavoring which kind of defeats the point of it being natural. We prefer and recommend the flavor as provided by nature but some vape users like a flavor hit, especially if they have been used to e-liquids sold for vaporisers as a substitute for smoking tobacco. Don't confuse these e-liquids with CBD vape oil. 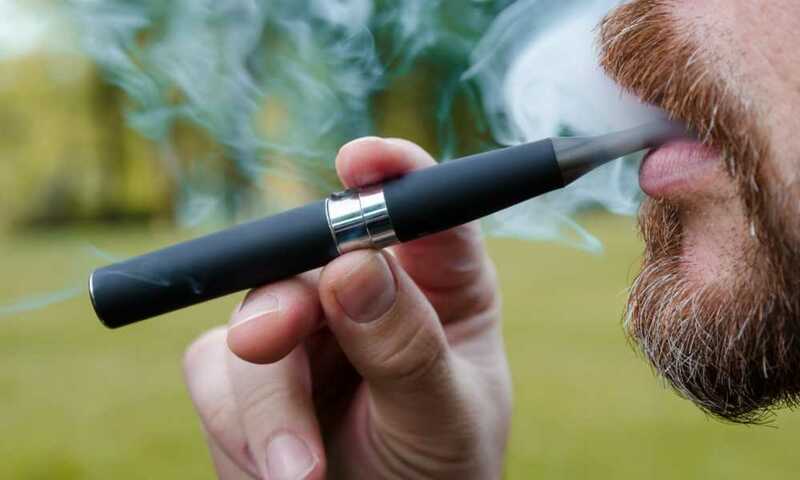 The e-liquids contain nicotine, which is addictive, and also usually use PG as a low viscosity carrier, though a blend of PG and VG is often the case to produce flavor enhancement and large vapor cloud. PG is considered safe but too much of it can be potentially bad for you while some people may also have an allergic reaction to PG as stated above. If you want a truly 100% natural CBD vape cartridge, then look for those that have natural hemp terpenes listed as an ingredient in full-spectrum CBD. Terpenes are used to produce natural coloring, flavorings and aromas for foods, and are a naturally occurring part of the hemp plant that can enhance specific and desired effects of CBD oil depending on the terpenes that are found in a particular strain. We assume that like most people, you want the best value for your money when you buy products, and a CBD vape cartridge should be no different. When we look at the prices of these, there can be quite big variations between various products. What you need to compare in the price of each product, for a single cartridge, is to look at the strength which it has. It stands to reason that a 500 mg strength is going to cost more than a 100 mg, so you need ensure you compare on a like-for-like basis. A vape cartridge is a small pre-filled container which holds the liquid required to use a vaping device. 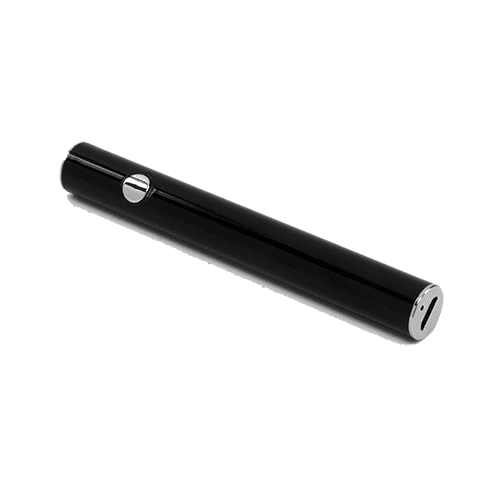 One benefit of a vape cartridge is that they are very easy to use, and simply require being loaded into the vaping device or attached to a battery unit for them to work. Vape cartridges are also disposable, so you don’t normally need to go through the hassle of trying to refill them. 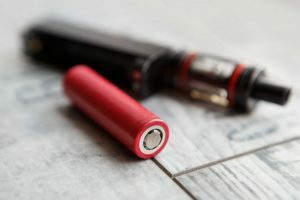 Vaping cartridges require a battery to heat the liquid inside them to a temperature which is enough for them to evaporate and thus create the vapor you inhale. Some cartridges will come with the battery and some do not, so check this before buying in case you also need to purchase an appropriate battery. 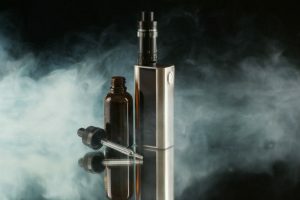 Vape cartridges will either be generic, which means they can fit in most vaping devices, or they will be product specific which means they can only be used in certain vaping device products. What you do need to check is the strength of the CBD liquid inside the cartridge. Although two cartridges side by side may look identical there can be a huge difference in the potency of the CBD liquid. You also want to be careful about the thread size use for attaching to a battery if you have to buy a battery unit. The 510 thread is common and some battery units can be seen in above in this post. The principle behind any vaping device is that the liquid inside the cartridge needs to be heated to a very high temperature. A battery will power a small heater element called an atomizer, and this heats up in much the same way a cooker ring would. When the liquid reaches its boiling point, it will start to evaporate, and the vapor produced is what you inhale. Many cartridges have the atomizer heating element as part of its construction, and when it is in this form, it is called a cartomizer. As most cartridges have glass exteriors it is possible that they could crack or break, and when that happens you obviously have the liquid inside leaking out. The most common way for this to happen is people carrying them in their pockets, and when they pull something else out the pocket, like their keys, the cartridge falls on the floor and smashes. It is also not unknown for a user’s vape cartridge to break in their pocket when they sit down. How do I use a vape cartridge? Using a vape cartridge is very simple, even for those of you who may not have smoked before. Insert the cartridge into a vaping device and press the button which switches it on. This may differ on different devices as some require you to press the button several times. The instruction manual for your device will advise how. If you have not vaped or smoked before, take a short draw on the mouthpiece and gently inhale the vapor and then exhale. As you get used to it, you can start to take longer inhales. Each of these CBD vape cartridges has something beneficial to offer their users, so we can happily recommend all of them to you. With all our product reviews we like to choose the one which we felt stood out the most, and for this category, it took some time to pick our winner as they are all so good. Eventually, we opted for the Vape Bright Thrive as our best CBD Vape Cartridge for several reasons. First, it is very easy to use, and its strength of 200 mg is ideal for both new users of CBD liquids and existing users and we really like the fact that they have a complete battery and Thrive Cartridge Combo pack available with their Vape Bright Starter Kit for those that might be starting out both with CBD oil and vaping. Vape Bright Thive is also one of the purest CBD liquids available in a vape cartridge as evidenced by their lab testing report, but don't rule out the purity of the other great products listed above, especially if you are looking for stronger CBD oil or different terpene mixtures as some of them have. I am impressed with this internet site, I am already a big fan, and I love to vape too!